DESCRIPTION Hello!Selling well below original purchase price &all free upgrades! This villa is nestled btwn green spaces attached to Fish Creek Park. Walk to the golf course across the street! 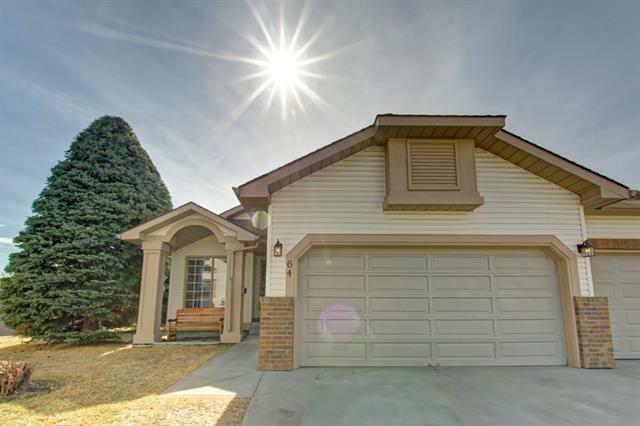 This home is fully finished throughout with almost 25k+ in modern upgrades including: beautiful refinished HW floors,granite counters with glass tiled back splash≠w double sink/tap, new window coverings, newer appliances,H20 SOFTENER,FURNACE&H20 TANK. A large master with double closets & an O/S 4 pc ensuite with a jetted tub.The 2nd bedroom is currently being used as a home office & can easily be converted back to a bedroom.There is a large dining area & formal living room with wood burning FP&2pc bathroom.The LAUNDRY is conveniently located on the MAIN floor. Lower level has a large rec room with a gas fireplace,complimented with a wet bar & bar fridge. A full 3pc steam shower, an additional bedroom & extra large storage complete the area. 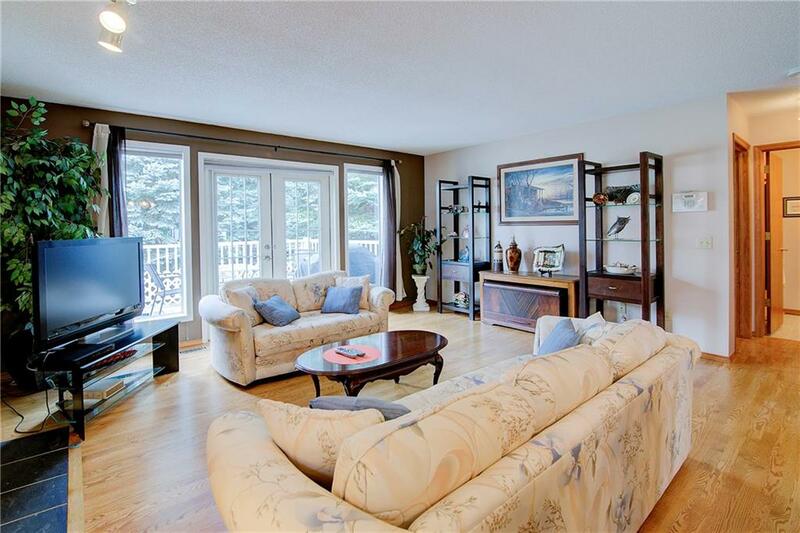 Close to shopping &quick access to Deerfoot Trail. Book your showing today. 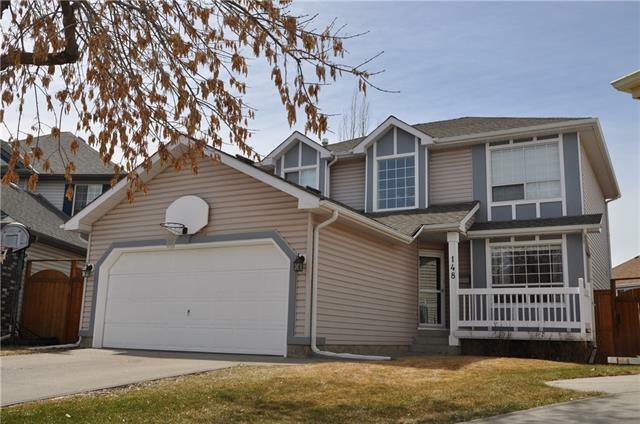 Home for sale at 18 Douglasbank Gd Se Calgary, Alberts T2Z 2C9. Description: The home at 18 Douglasbank Gd Se Calgary, Alberta T2Z 2C9 with the MLS® Number C4206682 is currently listed at $396,888.